Let’s face it – a lot of Prosecco is bland and uninteresting. Its image has suffered in recent years with the market flooded with drab swill, with little to whet the appetite of any serious wine drinker. In Ireland it’s the drink of choice for hen parties, a factor that, to my mind at least, keeps wine buyers opting for the cheapest examples of the style than seeking out something a bit more interesting. It’s a race to the bottom – rarely does a holiday day go by without off license chains running special offers and discounts on crap Prosecco. But the times are a changin! Over the past few months, I’ve come across a number of very interesting Proseccos, the most notable of which have been Col Fondo (more on that over the next few weeks), but also a deliciously drinkable fizz that I came across at a friend’s wedding in during the summer – SO Prosecco. SO Prosecco was launched in Ireland in December 2011 – two years on, and it seems to be going from strength to strength. This is about as Irish a Prosecco brand as you’ll find – its owner Annamaria Andreucetti lived in Italy for many years and when she returned to live in Ireland, she sought to bring home some of the delights she encountered on her travels. Prosecco is the first frontier that Anna is trying to conquer, and she currently offers two bottlings – the aforementioned frizzante, which is the Italian fizz of choice in Fallon & Byrne, and a rather interesting Prosecco Superiore DOCG Cuvée – Extra Dry – a spumante that retails at €21.99 and probably even a little more now that the Irish Minister for Finance, Michael Noonan, has dug his claws back into wine duty (had they ever left?!). The vines for the Cuvée are planted in Refrontolo, Col San Martino and San Pietro di Feletto and Anna works with a local grower who has been making Prosecco in the area since the 1950s to produce a light spumante. 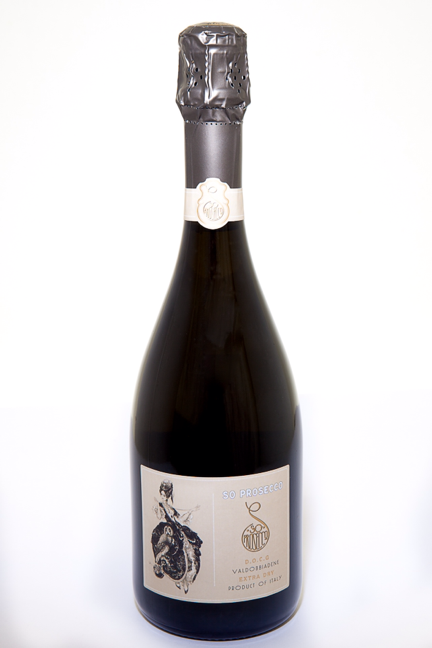 The Prosecco itself is incredibly fresh showing beautiful flavours and aromas of flowers, sweet spices and peary fruit. According to the DOCG rules, extra dry Prosecco contains between 12 and 17 g/l of residual sugar and is the most traditional style of Prosecco – a bit of a mind warp if you’ve bought this thinking that extra dry Prosecco is similar to extra brut Champagne in terms of residual sugar content. The RS need not be feared though – there was sufficient acidity and freshness here to prevent it from becoming cloying. 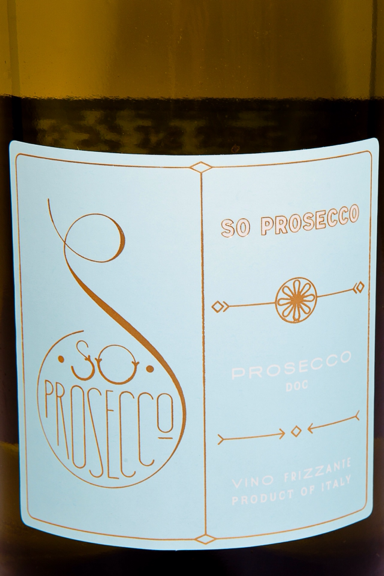 As with the frizzante, the hallmark of the spumante is drinkability, aided and abetted by a fine medium – light mousse. In fact, its drinkability might be a slight drawback in the rarified air north of €20 where complexity holds more sway – but this is nitpicking. This is certainly a ‘step up’ and will capture the interest of the Prosecco-jaded wine cognoscenti. It’s well worth a try on New Year’s and is available in Fallon & Byrne and other good independent off licenses. 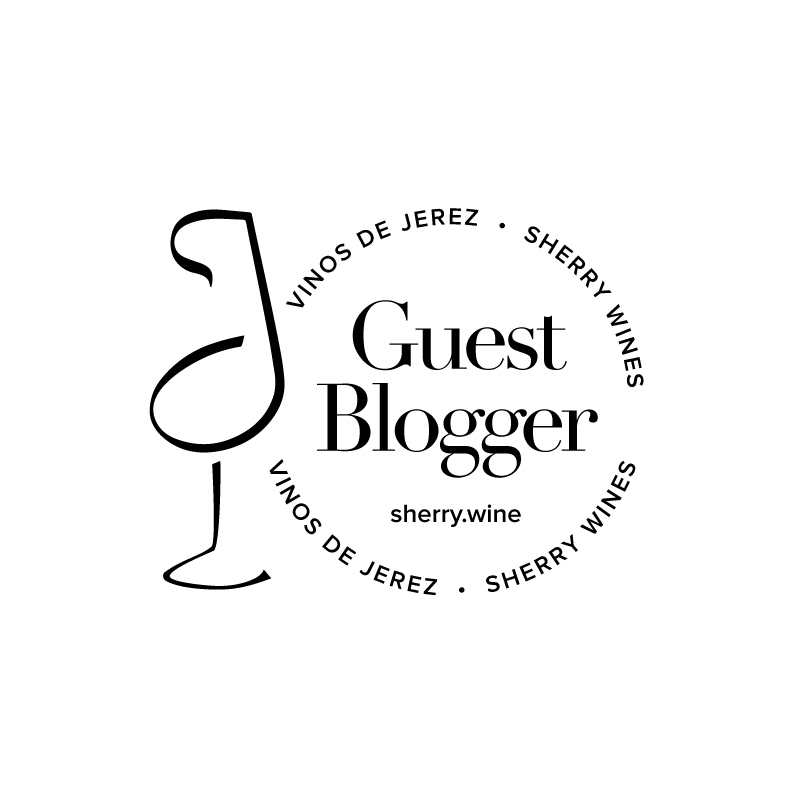 Disclosure: The bottles I tasted for this blog post were samples provided by SO Prosecco.